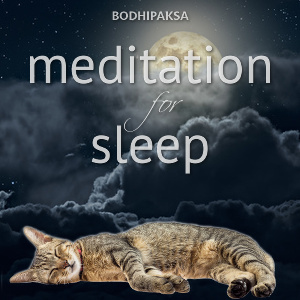 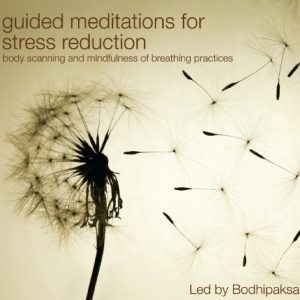 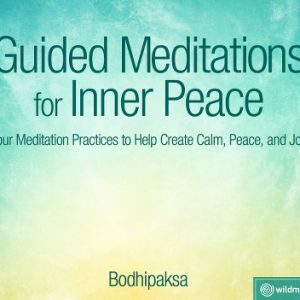 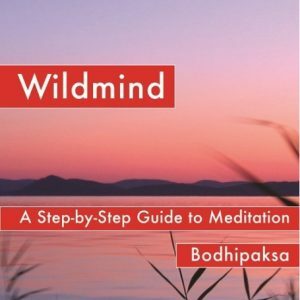 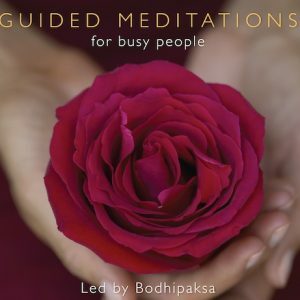 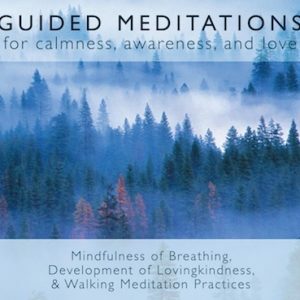 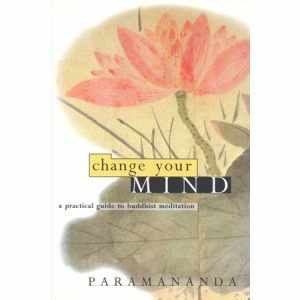 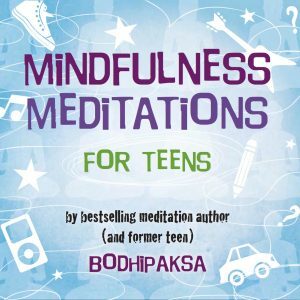 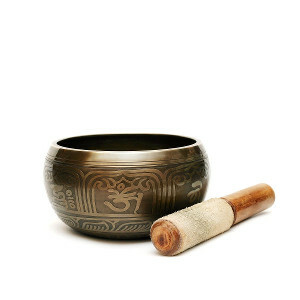 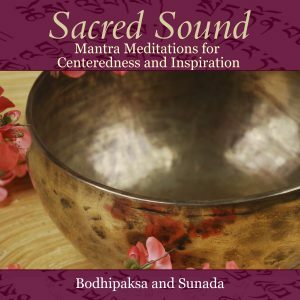 Primarily our online store is for selling books and meditation recordings created by Bodhipaksa. 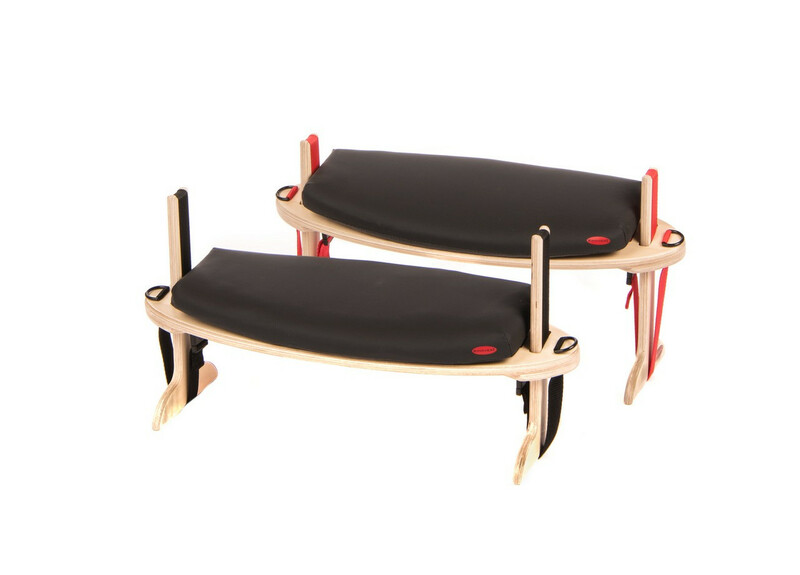 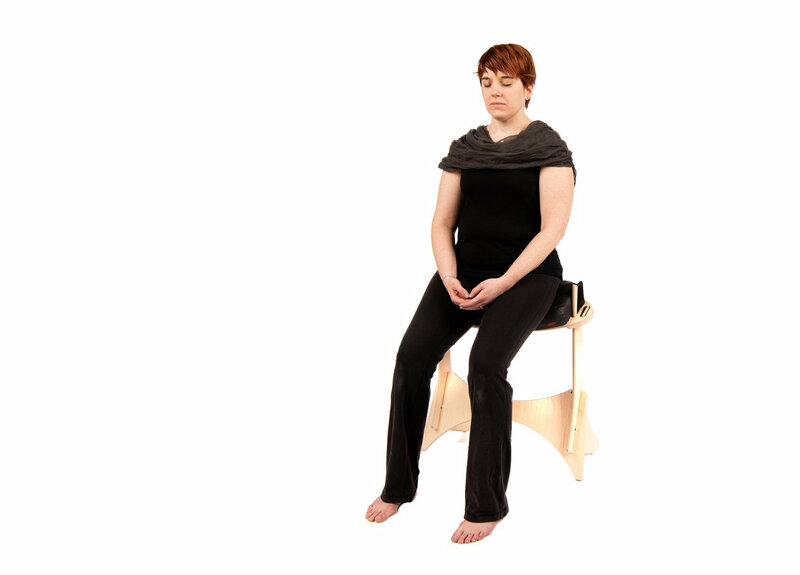 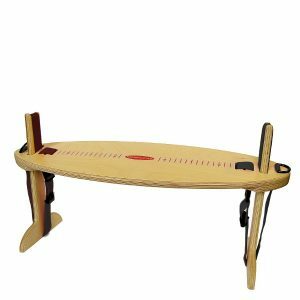 We’re also proud to be the distributor for the Kindseat, which we consider to be the best meditation seat available. 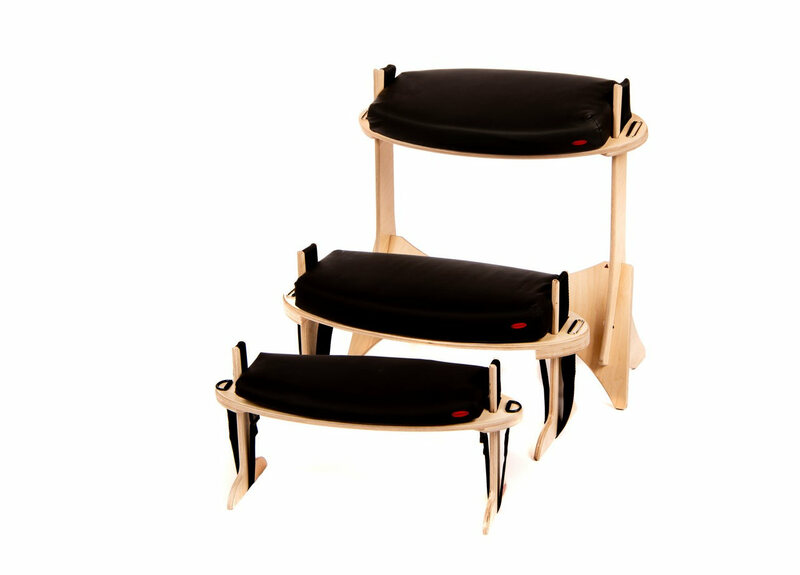 Check out the products on which we’ve lowered our prices.